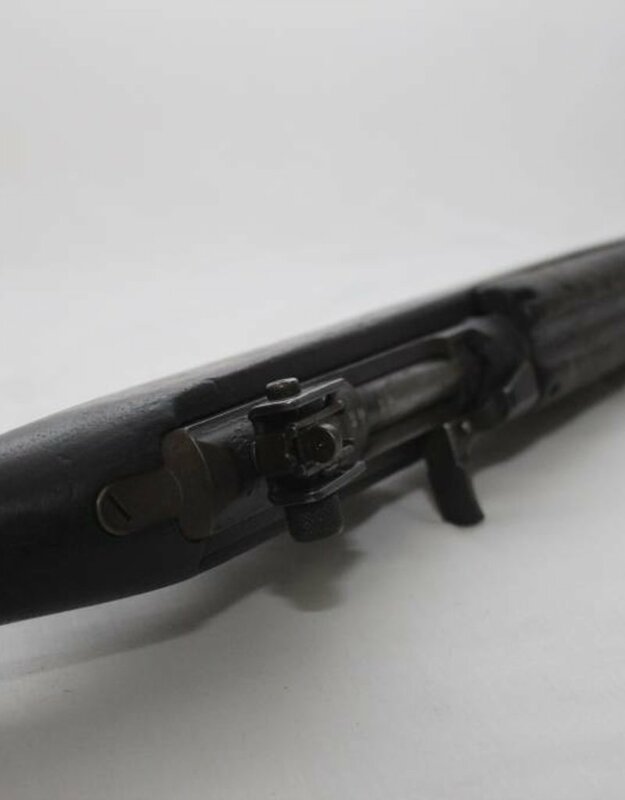 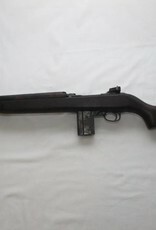 The M1 Carbine is a lightweight semi automatic carbine that was standard issue for the US military during WW2. 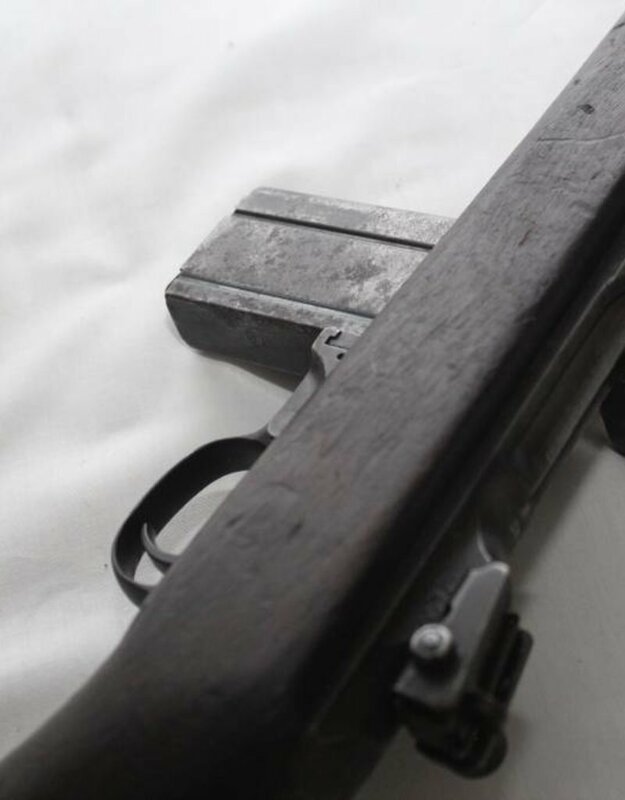 This deactivated M! 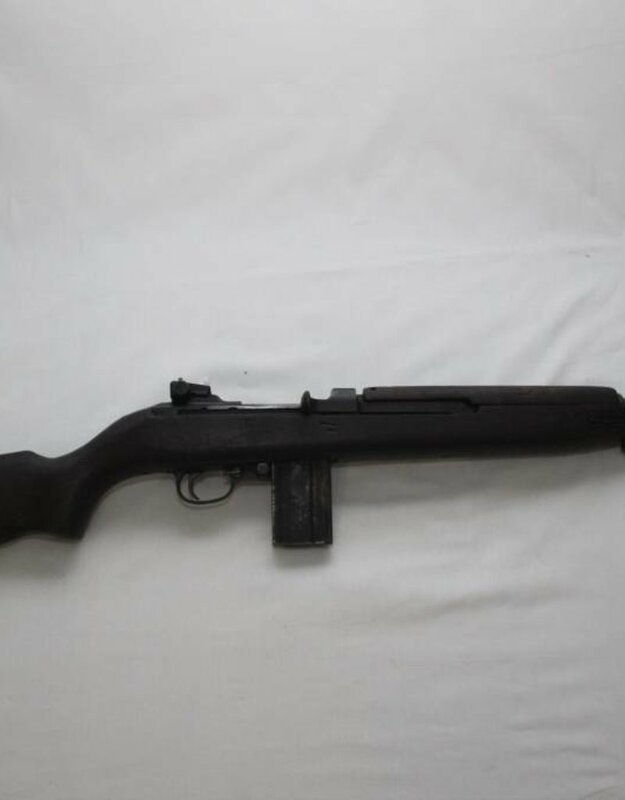 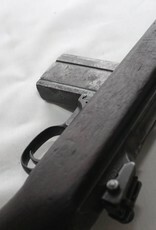 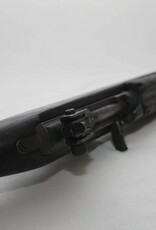 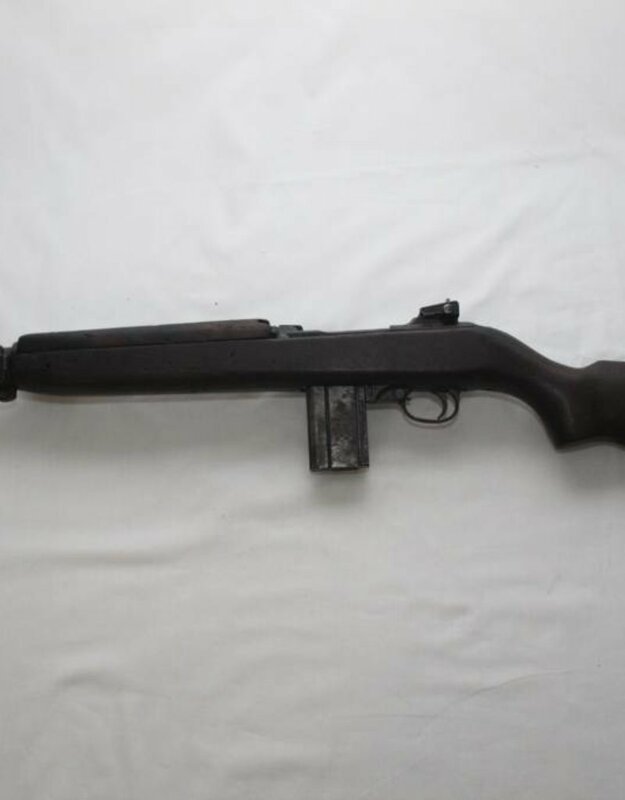 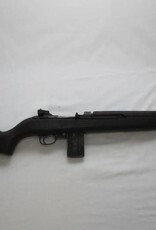 Carbine was manufactured by Saginaw sg.